The Bloomingdale's Big Brown Sale Is FINALLY HERE! Rebecca Minkoff boots, gorgeous dresses, Longchamp bags, button-down tops — all up to 70% off, my friends. This sale is a dream come true for people who ogle over designer duds but — alas! — cannot afford them... well, at least not when they're full-priced. MOVING ON! This sale covers items that are going for up to 70% off — boots, bags, sweaters, jeans, dresses, and the list goes on and on. Below, some of our favorite picks from the Bloomingdale's Big Brown Bag Sale. Let's get ready to rumble. 1. A button-down mini dress ideal for all four seasons! 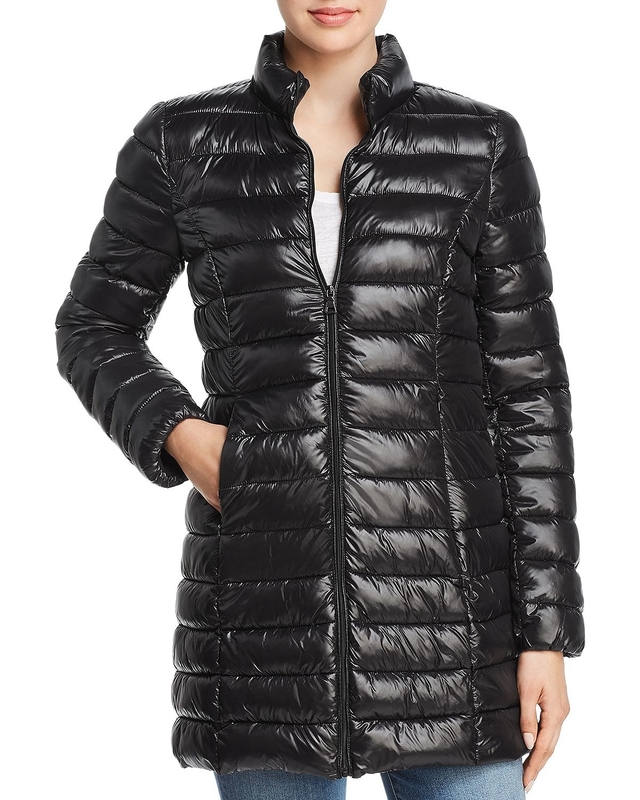 Just pair it with tights and booties for frigid times, or sneakers and sunnies for warmer months. 2. Low-top sneakers sure to become part of your daily uniform. Wearing any of the other shoes in your closet? No longer an option. 3. Brushed seamless leggings so ridiculously soft and cozy, they totally justify a weekend spent indoors. You know, doing absolutely nothing other than sipping coffee and bingeing crime shows. 5. 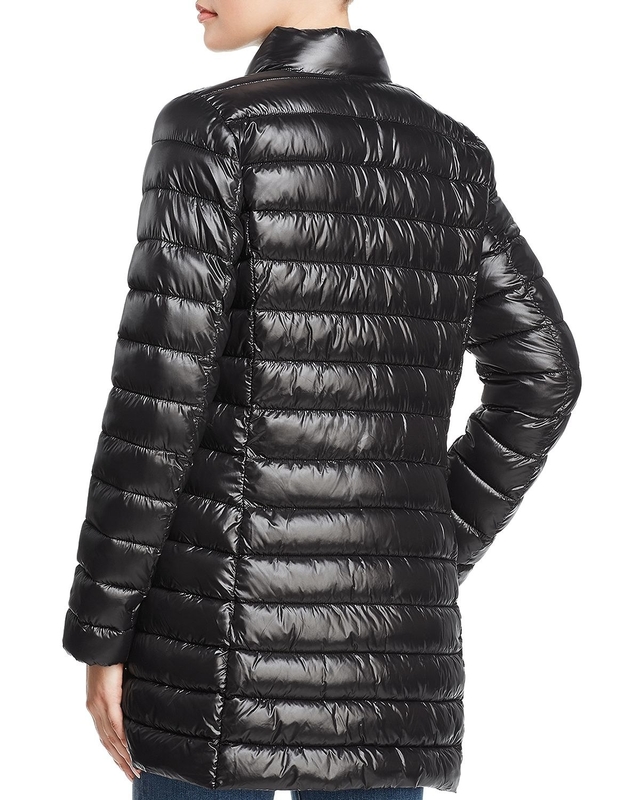 A lightweight, water-resistant puffer coat to keep you warm throughout this dreadful winter. PLUS! It's packable, meaning you can easily stow it away when the flowers begin to bloom. 6. 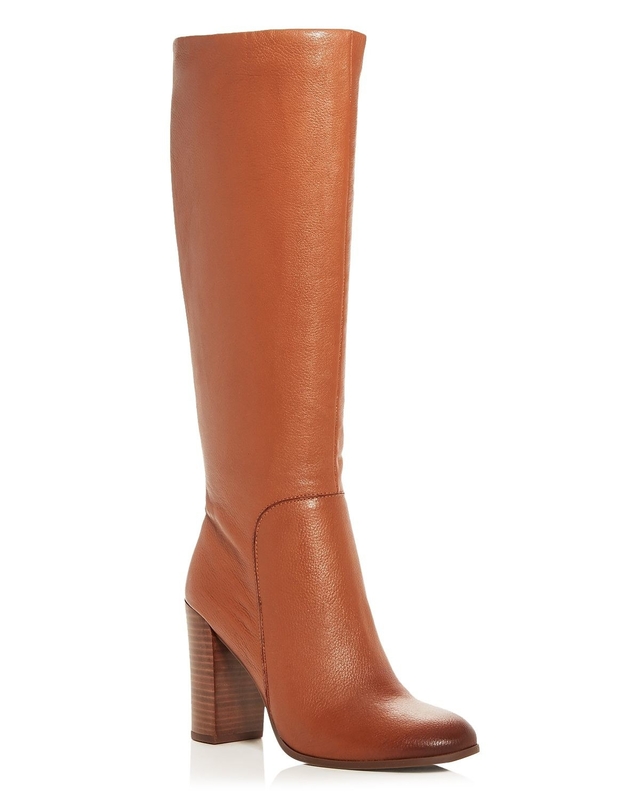 Pointed toe leather boots not for the faint of heart. If you're not ready to invest in a leather jacket and ride a Harley, you don't deserve the ~badassery~ that is these boots. 7. 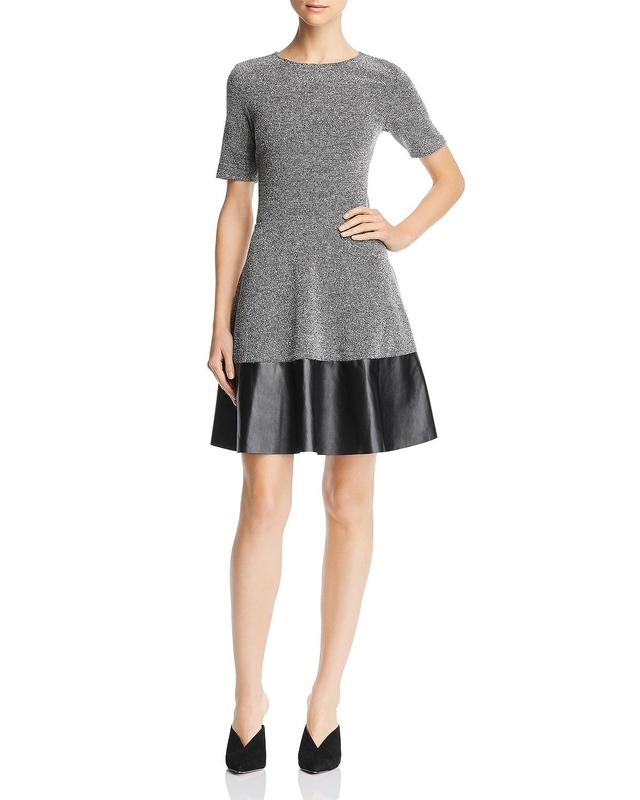 A tweed skater dress perfect for both the office AND happy hour drinks post-work. Look at you, looking like a young professional while sipping on that $2 beer! 8. A striped v-neck tee that I don't want to offend by calling basic, but... this is truly the perfect basic. Get ready to wear this every darn day. 9. A crocodile-inspired box bag capable of making that old gym sweats and wrinkled white tee combo look like straight-off-the-runway fashun. 10. A button-down top that can be worn with ANYTHING and for ANY occasion. 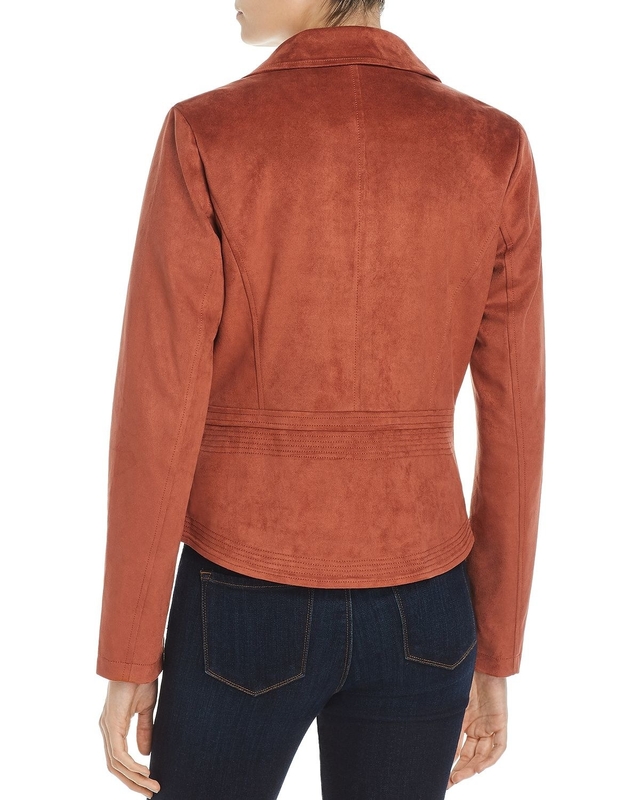 Pair it with jeans and booties, shorts and sneakers, skirts and heels, etcetera. 11. 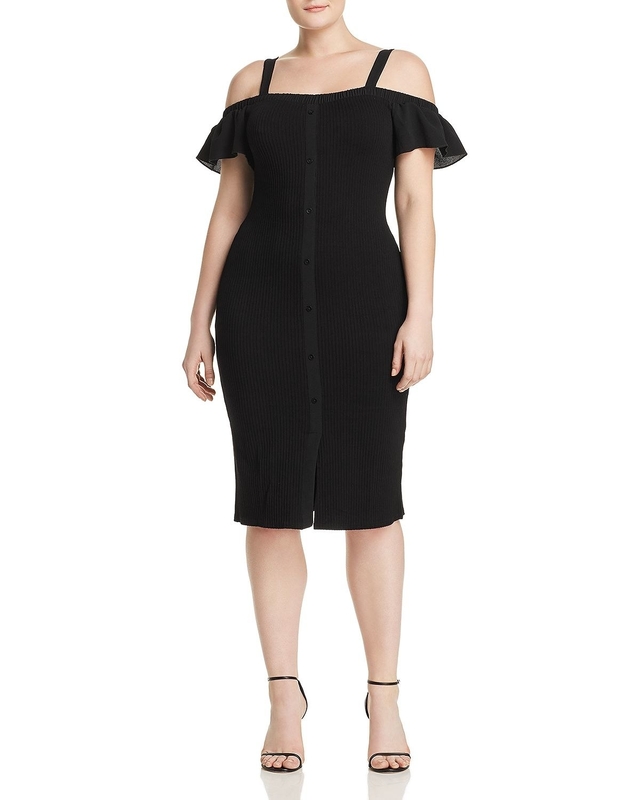 A bodycon cold-shoulder dress you shouldn't purchase if you're uncomfortable with attention. Prepare for a night filled with ego-boosting compliments and jealous glares. 12. Western-inspired leather booties because raise your hand if you already own at least two pairs of black booties and are ready to add some variety! White shoes are so in! 13. A colorblock backpack that fits so much more than your current oversized purse. There is no shame in this game. It's time for adults to start rocking backpacks again. Let me get an AMEN. 14. 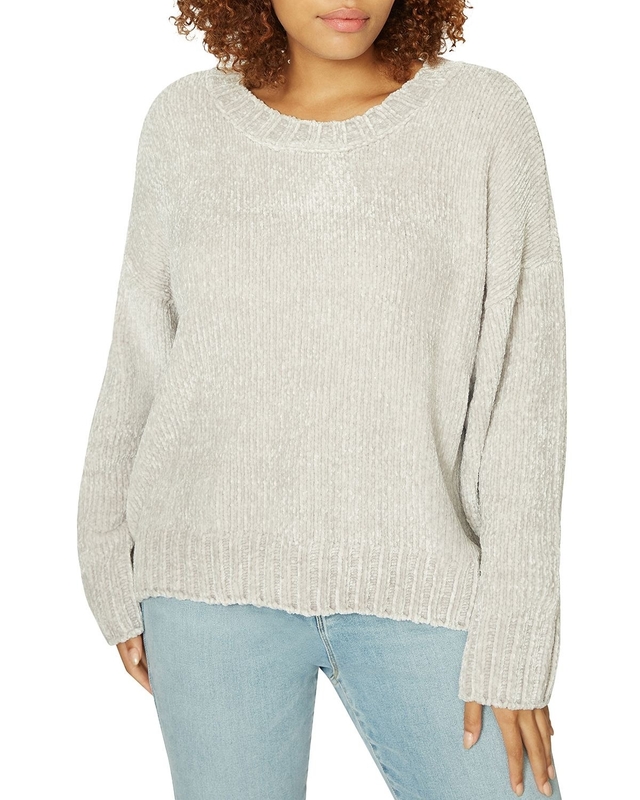 A ribbed-knit sweater you'll basically want to hibernate in this winter. 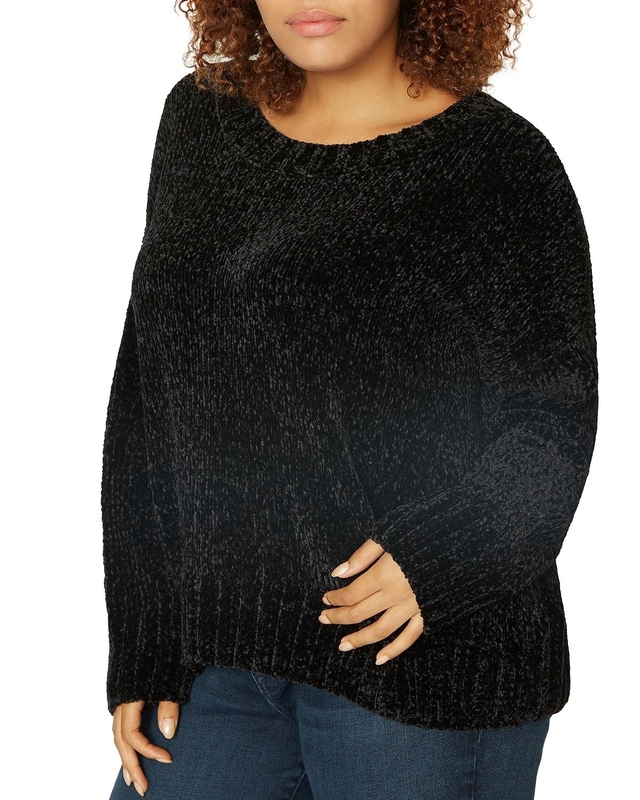 Adorable style + ultimate comfiness + extra warmth = ideal. 15. A cult-favorite nylon tote that can fit a ton of stuff (like, your entire life) while still remaining lightweight and comfortable on your shoulder. 16. 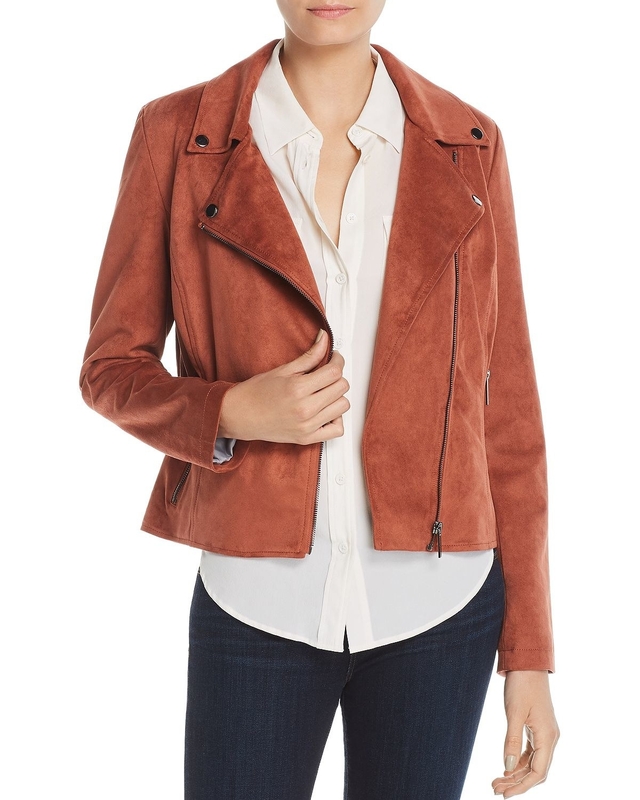 A faux suede moto jacket available in a gorgeous terracotta color, because 2019 is the year that we will add more color to the sea of grey, black, and white that is our wardrobe. 17. A velvet-trim lace bustier dress that looks *significantly* more expensive than it is. "Where did you get your dress?" "Oh, this old thing? Some fancy vintage shop in the city..."
18. 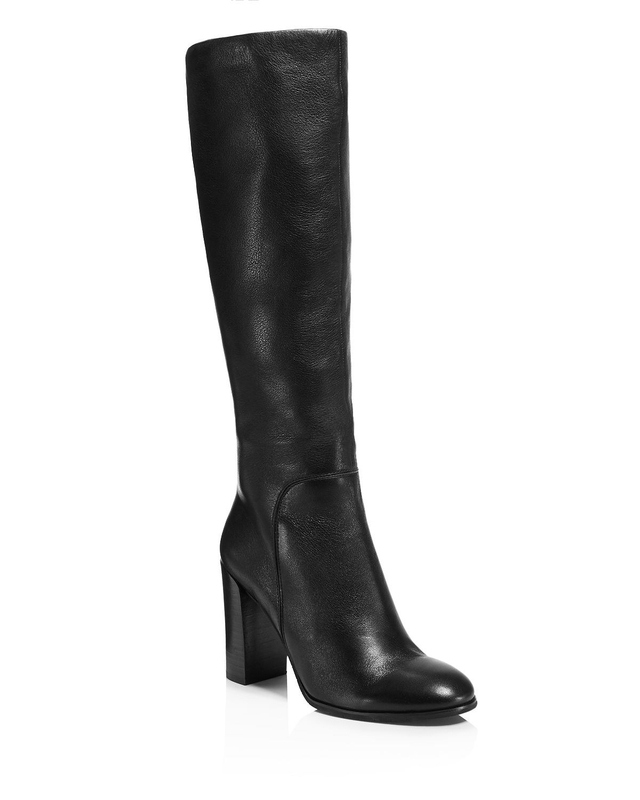 Block heel boots that I consider the ultimate grown-up purchase. These are the kinds of beauties you'll wear from now until the Year 3000. Browse the rest of the Bloomingdale's Big Brown Bag Sale. Did I just throw out half my closet thanks to Marie Kondo? Yes. Does that mean there is now room for more deeply-discounted items? Also yes.